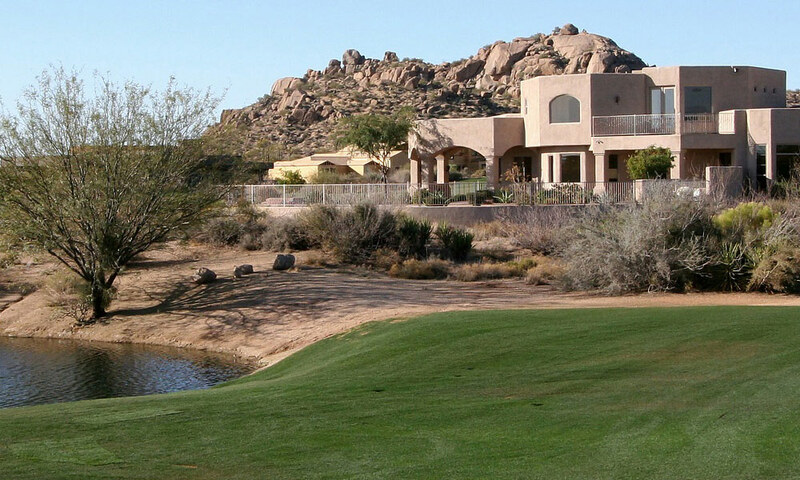 What's My Arizona Vacation Home Worth? 5 Bed/2.5 Bath, 2964 sq ft, 3 Car Garage - SOLD! Bright & spacious floor plan, meticulously maintained & ready to move-in! This home boasts over $20k in new wood flooring/baseboards & neutral paint throughout. Backyard retreat ready to be enjoyed, inclusive of a custom water feature, a built-in bbq & fireplace, lush landscaping, a private garden area & paved patios leading to the extended outdoor living space. Plenty of room to entertain the family or lock n' leave with this low maintenance landscaping. Master bath is not to be missed. Recently renovated travertine & marble soaking tub with custom walk-in shower & an expansive closet. Kitchen features SS appliances, gas cook top, Corian counters & quality cabinetry! Adjacent to a neighborhood park, golf, fine dining/shopping, the mesquite aquatic center & only minutes to local airports! 2 bed/2.5 bath, 2 car garage townhome. Totally Turn-key! Hardly lived in w/ upgraded elegance throughout. Why wait for a new build when this home is ready to move-in. Meticulously well cared for & impeccable style. This open floor plan leads to spaciousness on the ground floor living with an open kitchen/dining/living space/half bath & laundry room. One of the few floor plans w/ a full 2 car garage, ample storage & north/south exposure in a pristine location within the complex overlooking the pool. Main Master Suite offers a balcony, a walk in closet, an added den/sitting area & a luxury bath to suit. The secondary master suite is also spacious & private for guests w/ it's own bath & upgraded walk-in closet. 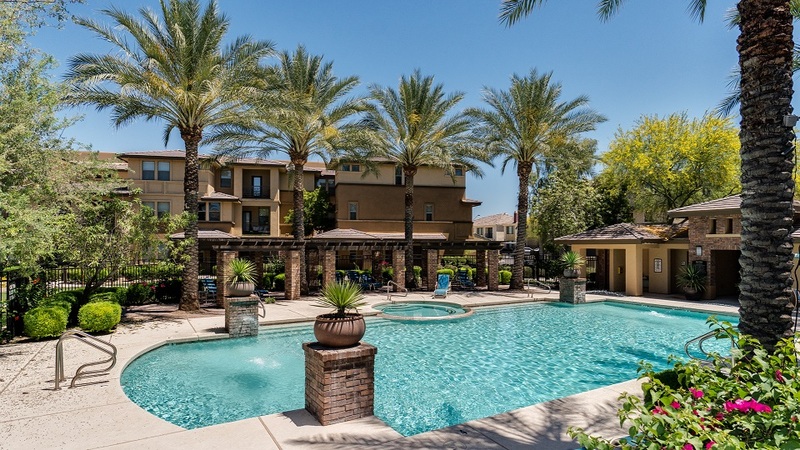 Situated in the heart of Phoenix & Scottsdale, w/ shopping, fine dining, golf & Mayo Clinic @ your fingertips! A+ LOCATION! 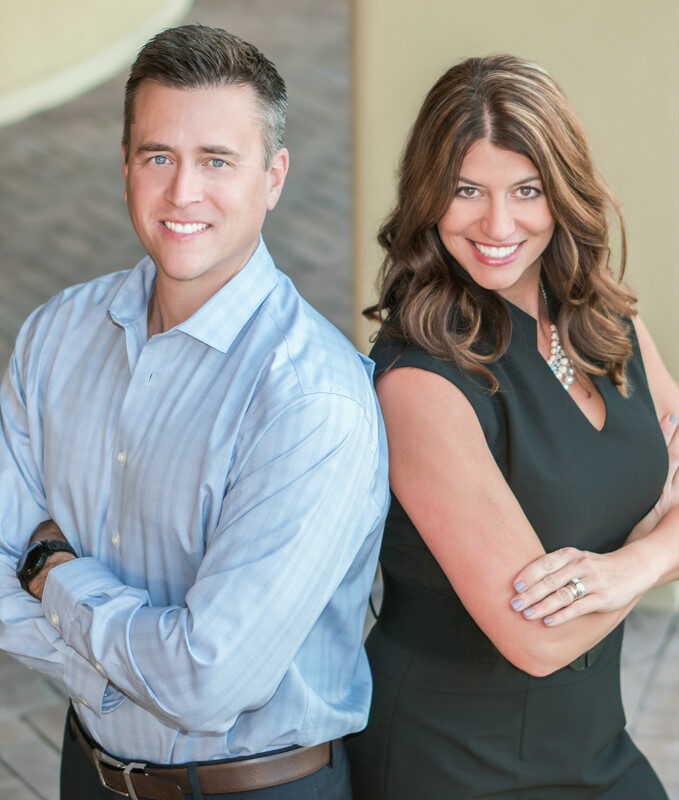 Helping Canadians purchase and sell homes and real estate in Arizona is what we do. We've been doing it for years. 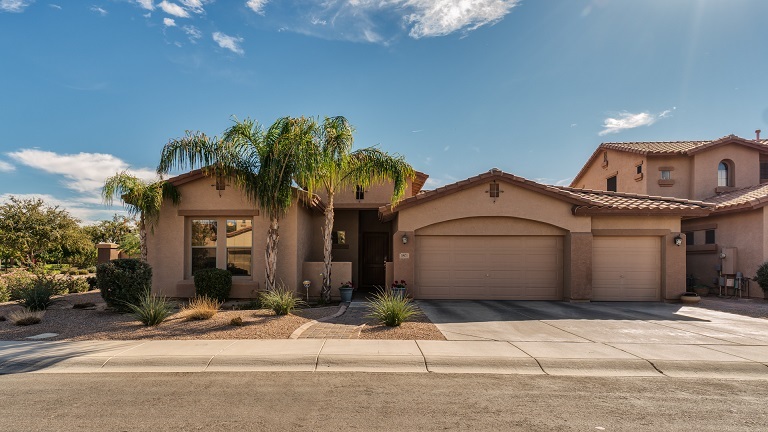 We are very familiar with the Canadian home and real estate buying and selling process in Arizona and can help guide you all the way through. The time is right, the exchange rate is right for selling. Come soak up our abundant, beautiful sunshine and buy your dream vacation home. We have helped Canadian folks from all across Canada find their dream vacation homes all over the Phoenix area. Canadians from Edmonton, Calgary, Ottawa, Toronto, Winnipeg, Red Deer, Kelowna, Whistler, Kitchener, and London just to name a few. Our professional services and representation are completely free to all Canadian home buyers. We represent Canadians looking to purchase or sell homes and condominiums in the Phoenix East Valley. You have found your Realtor resource for buying and selling your next home. we have expertise in Mesa, Scottsdale, Chandler, Gilbert, Tempe, Fountain Hills, Apache Junction and Gold Canyon realty for both purchasing and listing properties. Whether you are looking for a new or resale home, you can put your trust in us to for the best in professional real estate service. 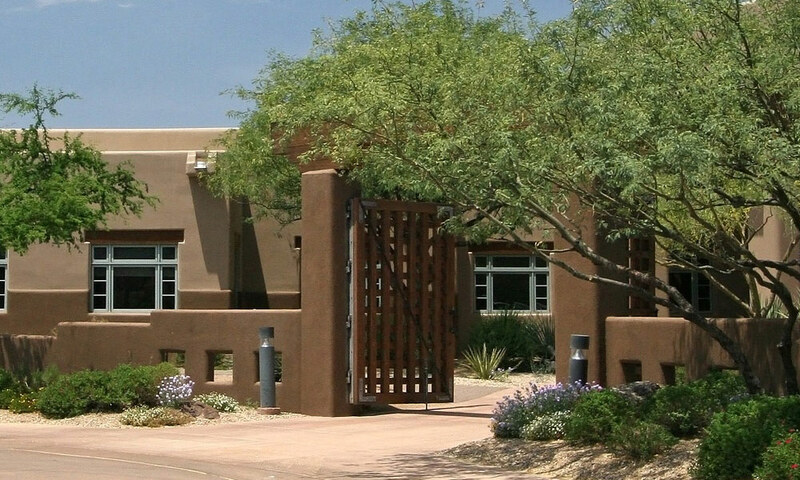 Through this real estate website, you have the ability to search for virtually every home for sale in the Phoenix East Valley and all other local areas such as Mesa, Scottsdale, Chandler, Gilbert, Tempe, Fountain Hills, Apache Junction and Gold Canyon. In addition to accessing homes and real estate for sale, this web site features comprehensive home buying information that can help guide you in making the right buying or selling decision. This web site features every real estate tool you need. 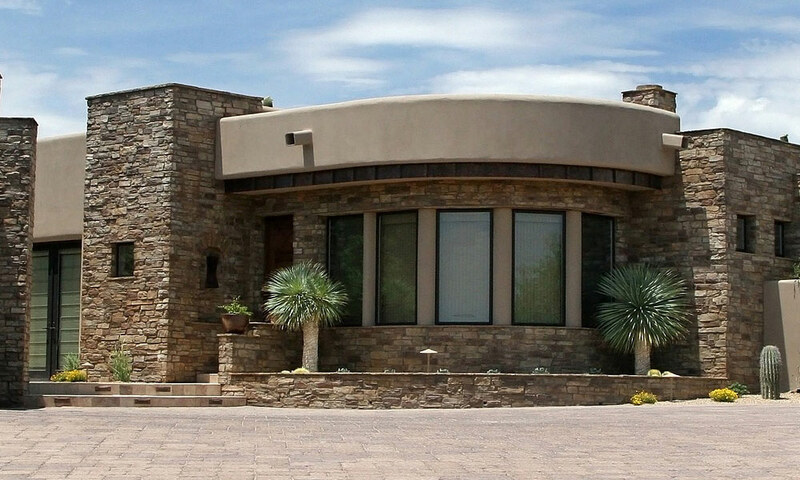 You can browse exclusive homes for sale, search virtually all Phoenix area listings through the property search, calculate mortgage payments on your next home with real estate mortgage calculators, access home buying and selling tips, and get tremendous area information.